Untouched nature, deep blue fjords, impenetrable forests, rugged cliffs, wolves, owls, and bears – journey into the wild landscape of the Nordic Wilderness with this new coloring book by artist Claire Scully. Discover the species that populate the region and bring the wild beauty of the North to life with your own colors. 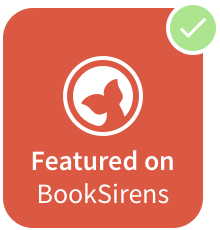 With some perforated foldout pages that provide scope for panoramic coloring, this irresistible book offers the perfect escape from everyday life. Nordic Wilderness is a breath of fresh air. When I open the pages for the first time, I can almost reach into the pages and let myself be taken away by the vast lively nature and intricate, beautiful illustrations. 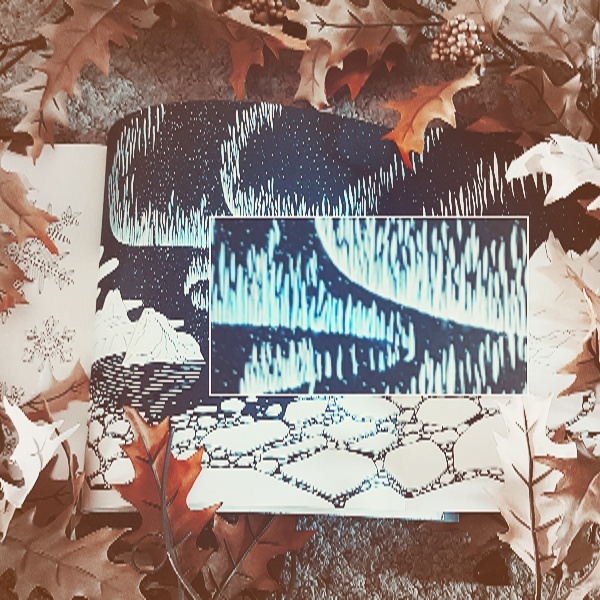 I was over the moon to see that the Northern Lights were in Claire Scully's colouring book. 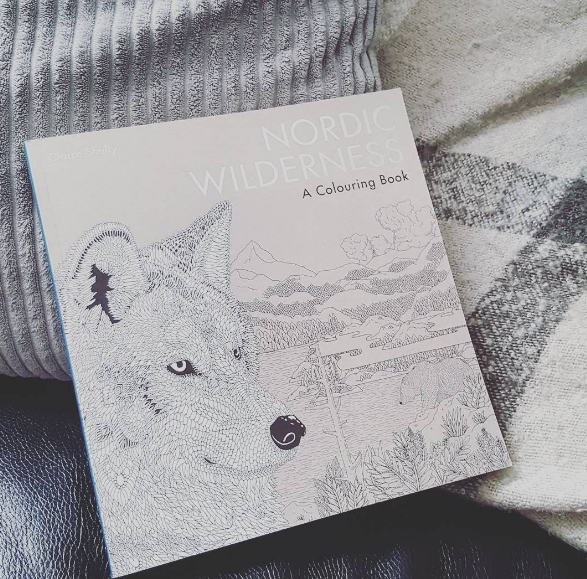 For years, I have always wanted to go to Iceland to see them and when I was colouring away fireside, I felt one step closer to the tranquillity of it all. I was amazed at the panoramic pull-out pages and they were by far my favourite quality about Nordic Wilderness. 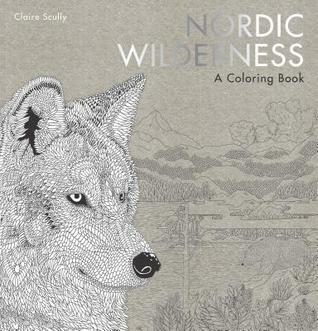 It was lovely to see such a unique spin on the colouring books that are on the market! I think that with the autumnal and even winter nature that surrounds Nordic Wilderness, it's perfect for the upcoming and current season. I've spent the past few nights with my pencils by my side in awe of it's true beauty. Overall, if you're looking for a gorgeous and unique colouring book that you'll be instagramming pictures of like crazy (like I was) then Nordic Wilderness is your new best friend. I can't recommend it highly enough. 5 stars by far. Check out more about the book below and my pictures! 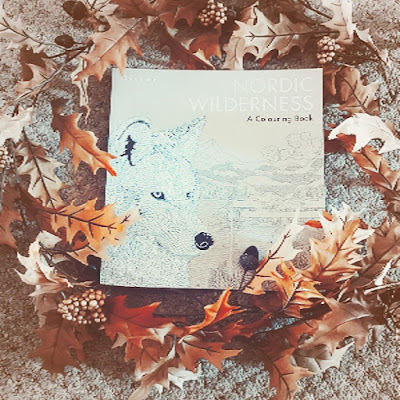 What do you think of Nordic Wilderness? Let me know in the comments or on twitter @LittleMemoirs! It's out TODAY!